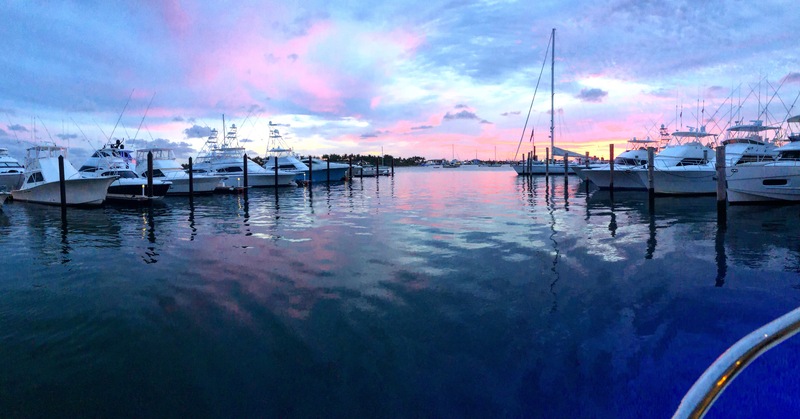 Jamie MacGregor - Mac Gregor Yachts Inc.
Jamie has been a yacht broker since the early 1980s. 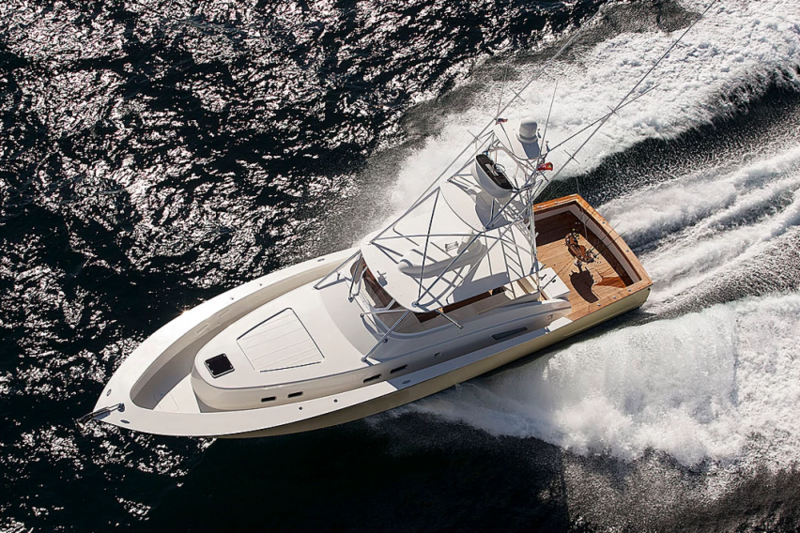 When Jamie began his career he decided to specialize in his passion, custom sportfishing boats. This proved to be a great decision, and after 15 successful years in the industry Jamie opened his own company in May of 1999. MacGregor Yachts was founded with emphasis on customer satisfaction and long term relationships. Jamie is an avid fisherman and has fished the east coast, the Virgin Islands, Central & South America and the Bahamas.